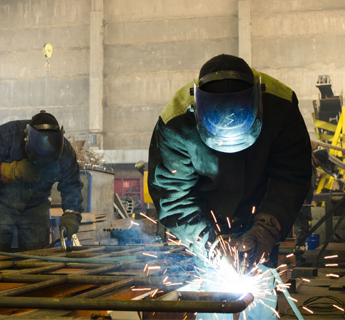 Students throughout Clinton Township, Michigan, and surrounding areas consult with the American Welding Society - Detroit Section for educational direction. From vocational schools to universities, our members have assisted numerous students and provided them the chance to build and hone their trade skills. It has been our mission at American Welding Society - Detroit Section to help enhance the learning experience for our future welders. We do this by providing access to technical meetings, the proper material, gas, and welding consumables and going to schools, talking with students, and sharing the vast experience that we have here in the Detroit section. American Welding Society - Detroit Section is very proud to award $43,000 to help students and promote tomorrow's welding industry. This scholarship is awarded to those attending universities, community colleges, and trade schools. We received 36 applications from three universities and seven local, community colleges during the 2015 to 2016 school year. 80% of the students who applied were awarded the scholarship.